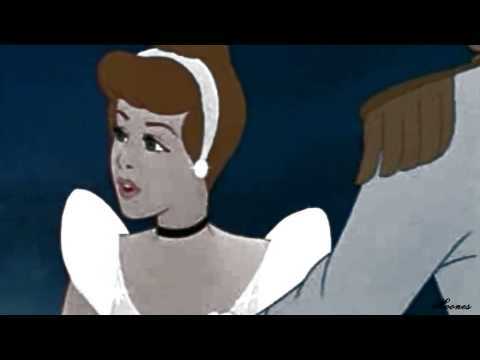 Would Prince Charming jump in front of a bullet for Cinderella? The fans pick: Of course he would!! which disney couples are the most romantic? what does Cinderella look better in?